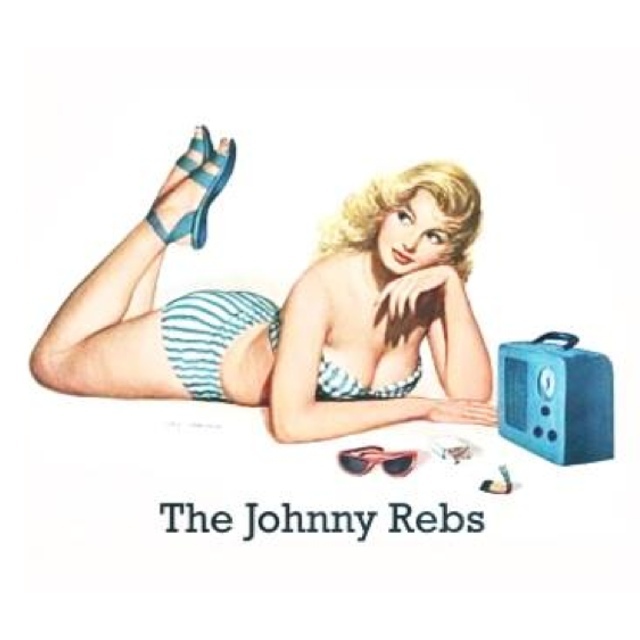 The Johnny Rebs are an Atlanta based Rock trio. They blend modern song writing with the fuzzed out vintage attitude of 70's Hard Rock. The Dirty Magazines are a rock and roll band from Atlanta. Deal with it. Madre Padre is simply a band of four men who have been drawn together with one common goal; to create the music they love playing while gaining a few listeners in the process. Driven from diverse backgrounds and mutual passion, Madre Padre's sound is not one of acquired taste but a result of what happens when thick tones and raunchy rhythms find themselves alone in a room with four guys who happen to have a couple of decent ideas.